A straight forward way of getting around the city on two wheels. 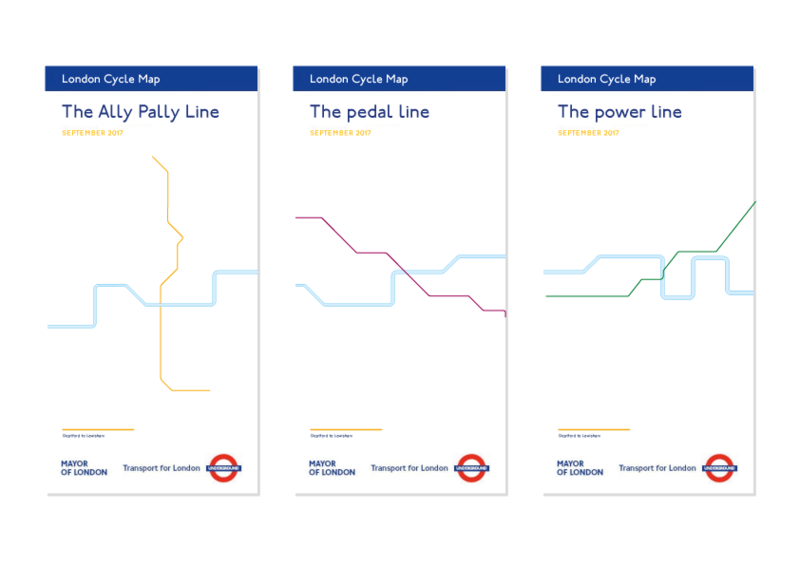 This is a system design based on the London tube map system but for bikes. 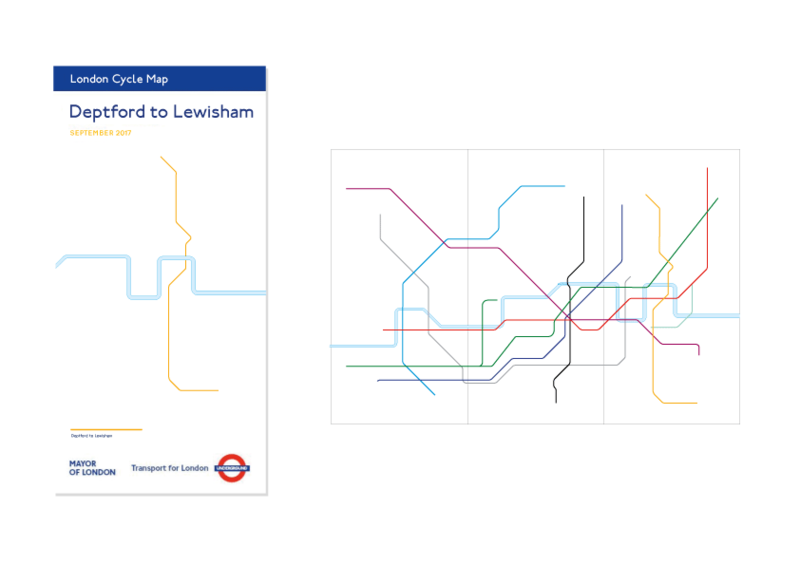 Routes can often be really complicated around London, especially when you search where to find a route, it will take you along lots of winding roads and turns. 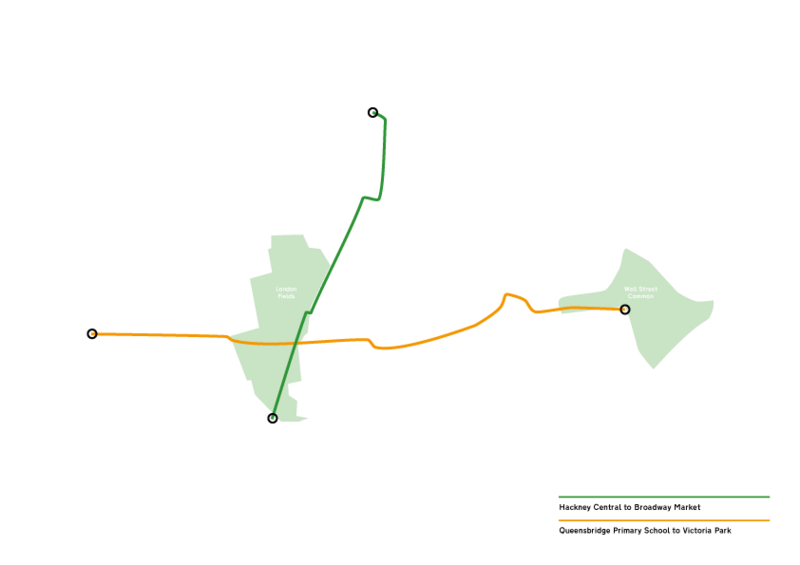 We are making routes more straightforward and easy to follow. 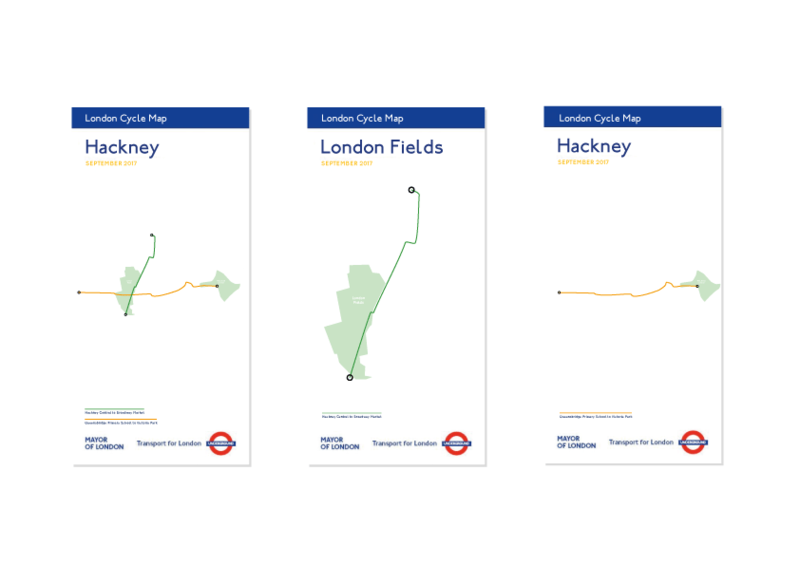 We have designed a system that mimics the London Tube Map routes but for bikes, making routes straighter and easy to follow in the environment. 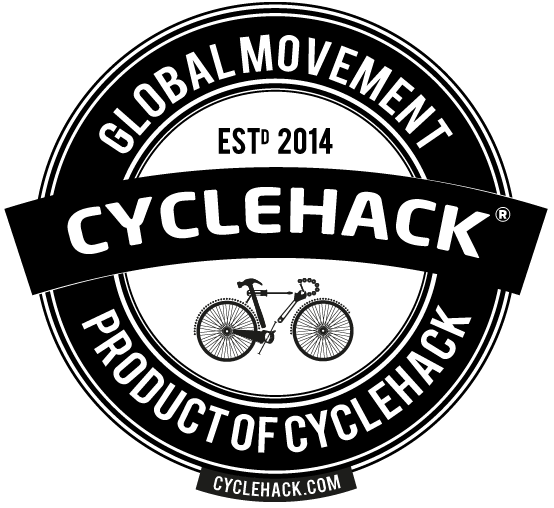 We have created a brand, street sign system and open source concept allowing people to develop routes. It is implemented in London Field as a prototype. 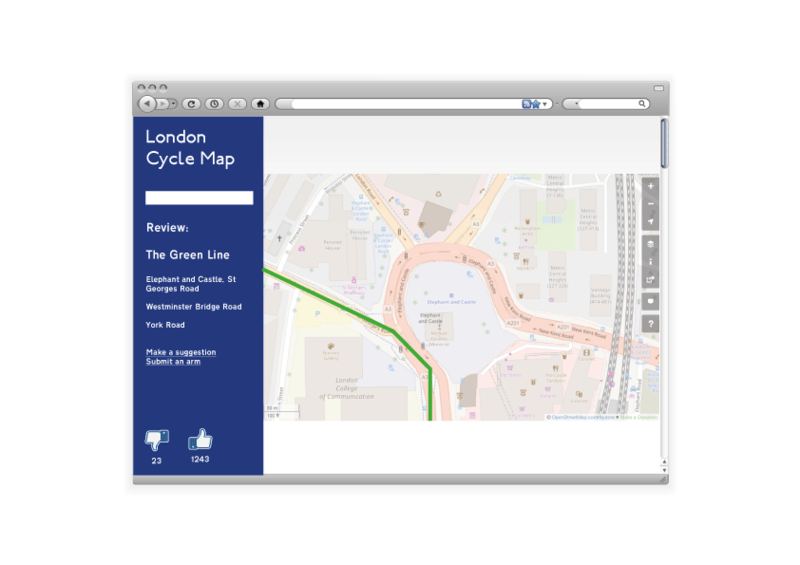 We are aiming to take this forward as a grassroots activity, mapping London 'tube' routes around the city to test the concept.